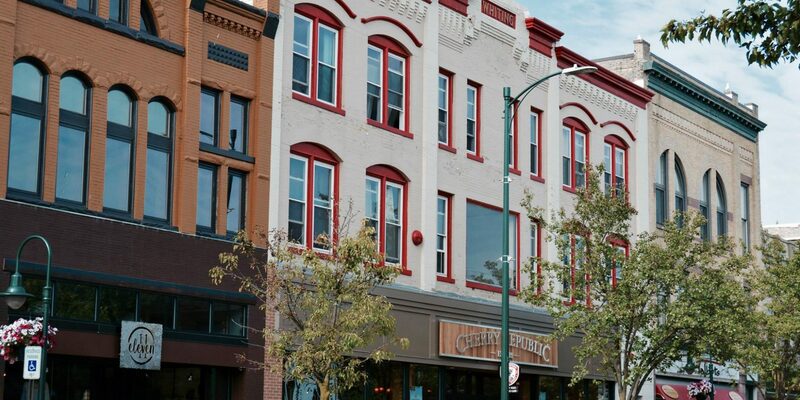 Looking for opportunity to work at the Traverse City Downtown Development Authority? Your next job could be with us! Check out the positions open below. Come join the Downtown team! Traverse City Parking Services is seeking a seasonal, full time Parking Specialist to provide a variety of clerical support service during the summer months. The Parking Specialist is the first contact person to customers visiting or calling the TCPS office. *Position start date is negotiable and will start in May. Applicants MUST be able to work a minimum of Memorial Day to Labor Day, during special events, and have some weekend availability. Any prior engagements for time-off should be noted in their application. The Traverse City DDA/TCPS is an EOE. Traverse City Parking Services is seeking a seasonal, full time Parking Ambassador for the summer months to patrol assigned areas of the city by enforcing parking meter and restricted parking ordinances and issuing tickets for violations. The Ambassador will also collect revenue from meters, paid violation from fine books, and may need to testify in court, as necessary. In addition, the Ambassador will be responsible for providing maintenance to parking meters, associated parking structures, and equipment. Come join the Downtown team! Traverse City Parking Services is seeking a part time, 20-30 hours per week Parking Specialist to provide a variety of clerical support service. The Parking Specialist is the first contact person to customers visiting or calling the TCPS office. Weekend and evening availability preferred. Come join the Downtown team! Traverse City Parking Services is seeking a full time Parking Ambassador to patrol assigned areas of the city by enforcing parking meter and restricted parking ordinances and issuing tickets for violations. The Ambassador will also collect revenue from meters, paid violation from fine books, and may need to testify in court, as necessary. In addition, the Ambassador will be responsible for providing maintenance to parking meters, associated parking structures, and equipment. Some evening and weekend availability necessary. *This full time position offers medical, dental, vision, 457 contribution, PTO, and holiday pay.